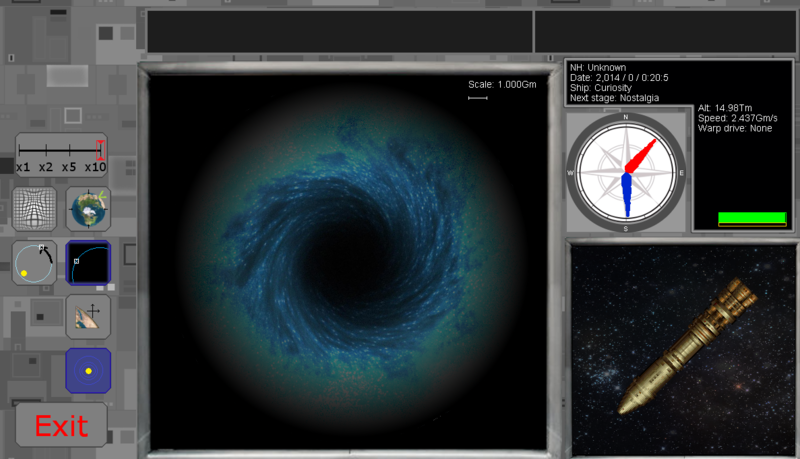 Planar is a realistic space travel simulator. The goal of the game is to play trough a story line split over 7 missions where you explore space from the perspective of different races in the galaxy. The game was made from scratch in java. It is more impressive in terms of programming, physics and math than the actual gameplay, so the source code will be included in the download. The game was mostly ment as a challange in programming, and technical aspects of making a video game. I did most of the work a few years ago and have since then learned and improved a lot, so don't be too harsh on me!